Moving is rarely an easy process, but when you’re planning on moving your entire household a long distance, it can feel completely overwhelming. 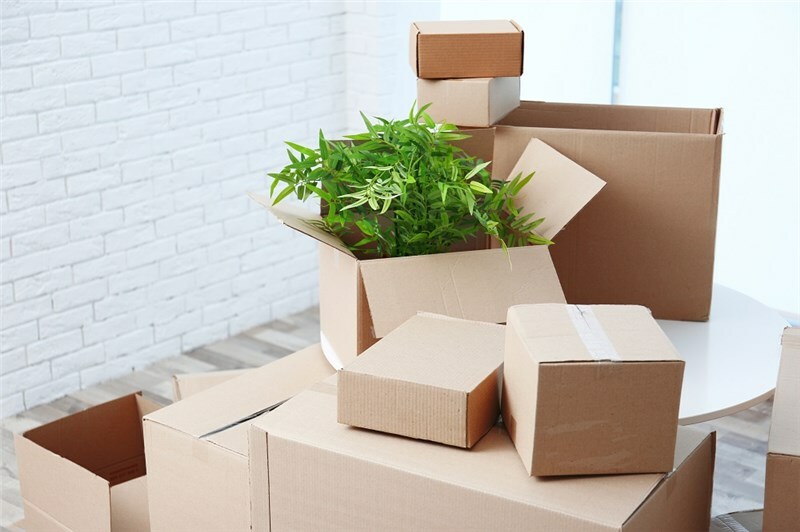 Packing and transporting all of your household belongings, including your prized houseplants, doesn’t have to be stressful. Make moving an easier, more efficient experience by choosing the professional movers at Mountain States Moving & Storage. With almost 50 years of industry experience, we have the skills and knowledge necessary to accommodate any need you have, including plants and other specialized moving services in Utah. Before getting your plants prepared for transport by our Salt Lake City interstate movers, it’s important to know if you are able to legally move them. Your new state may have local growing bans that prevent you from traveling with certain species, so you need to do your research prior to moving. If you can legally move your plants, you’ll need to start preparing them a few weeks before moving day. Remove any dead branches or leaves and trim them, then one week before you move make sure all dust, pests, and weeds are gone. You want everything you value to arrive safely at your new location, including your plants and their holders. Repotting your plants into light, plastic containers will help to ensure that not only will your plants make the move in great condition, but that your decorative planters will as well. Plants are highly sensitive to both temperature and moisture and you need to be extra careful during your move. For moves during the summer, water your plants on moving day and throughout your journey. Moving in the winter? Water your plants a few days prior to your move to make sure the soil stays dry during your journey. Want more tips on how to make long distance moving easier and less stressful? Get in touch with the experienced long distance movers in Utah at Mountain States Moving & Storage. 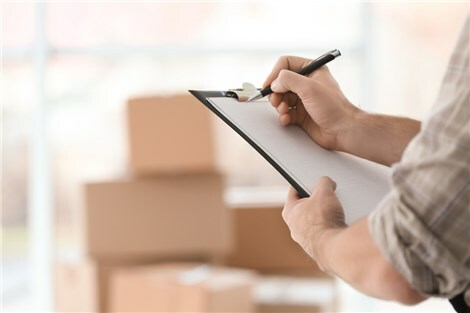 Call us for more information or complete our convenient online contact form to request additional information and your free, no-obligation estimate of moving costs.